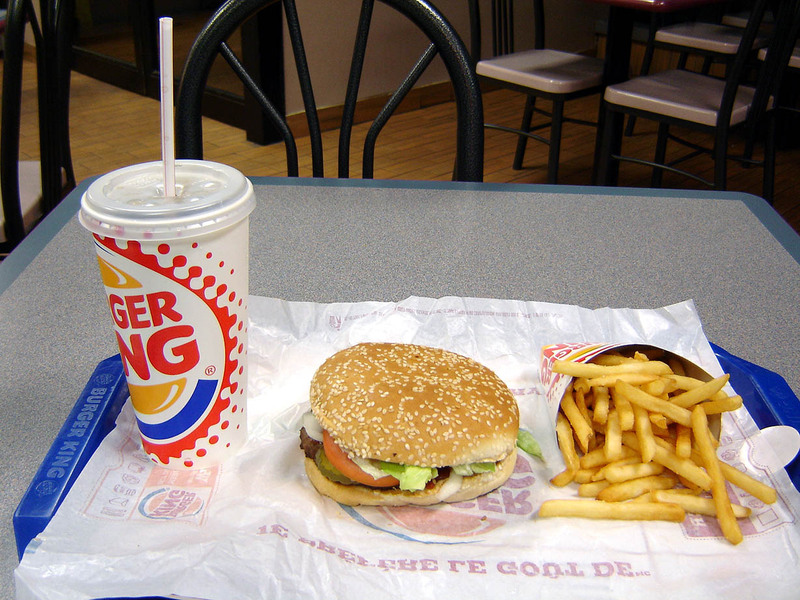 Burger King is a popular American fast food chain that’s been around for 65 years now. When it first opened, it was known as Insta-Burger-King. If you love noshing on juicy burgers and golden-brown fries from this famous eatery, you’ll probably enjoy discovering the Top 10 Untold Truths of Burger King. We’re here to share a host of untold truths about Burger King, from a menu item that former employees don’t recommend, to some enticing secret menu items to one gross-out fact about its special “Black Whopper”. This just scratches the surface. Burger King’s glory days were the 1970s. 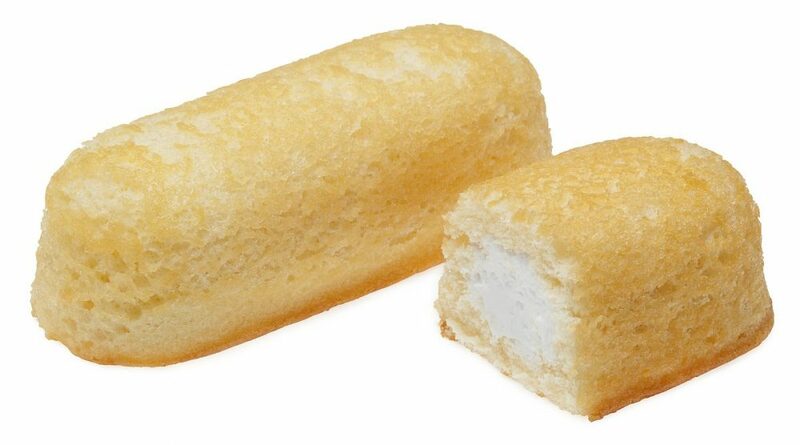 During the 1980s, the fast food chain ran into some obstacles, but it’s still going strong. When you enjoy this list of untold truths, you’ll learn so much about BK. 10. You May Not Want To Order The Whopper Jr. 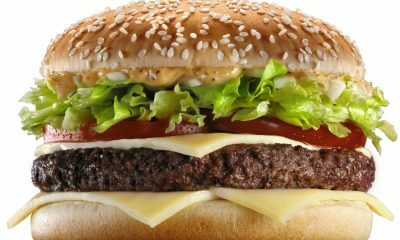 According to former employees, the Whopper Jr. isn’t the most popular item at Burger King and it’s also a difficult burger to make, because putting it together is time-consuming. For these reasons, it’s been alleged that these burgers tend to sit around, pre-made, rather than being whipped up fresh, right when they are ordered. If you want fast food that’s made right on the spot, you’ll be better off going for another burger, such as a classic, full-sized Whopper. While Whopper Jr burgers are generally more popular with kids, adults do order them and they will benefit from knowing what former staffers have to say about these pint-sized versions of traditional Whoppers. There’s always the chance that these employees are telling the truth and that your particular Whopper Jr. had been sitting around for a long time before it made its way to your plastic tray or Burger King paper sack. Staff members reportedly make these burgers in advance to make their lives easier and boost overall efficiency. Managers get rewarded for making sure productivity is very high at their locations, in the form of bonuses, so they may encourage their employees to make these burgers ahead of time, so they can focus on other tasks when things get busy. Most menu items aren’t made in advance and left to sit around, just in case they are ordered later on. This is why you’ll be better off choosing a burger that’s made right after you place your order. Things got a little bit racy at the Rabin Square Burger King location in Tel Aviv, Israel, around Valentine’s Day in 2017. 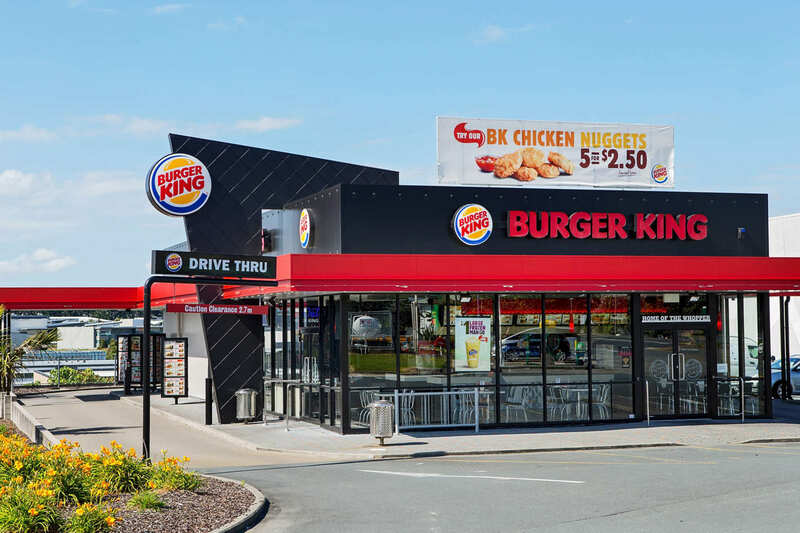 This Burger King location offered customers over the age of 18 access to Valentine Adult Meals, which came with a couple of Whoppers, a couple of cartons of fries, a couple of beers, plus some very grown-up toys. Examples of toys shown in promotions for the Valentine’s Adult Meal include head massaging gadgets, feather ticklers and blindfolds. It’s like Fifty Shades with a side of fries! The campaign was all about offering adults their own version of Kid’s Meals, which always come with toys. An ad agency known as Leo Burnett Israel was responsible for this unique and diverting special offer. The fact that beers came with the meal was also very innovative. As you might expect, this interesting marketing gambit attracted quite a bit of attention in the mainstream press. 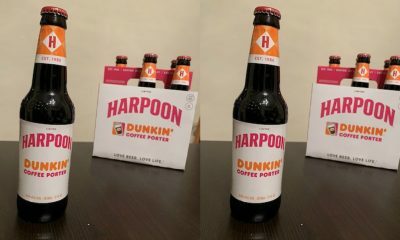 It also roused the interest of social media users, one of whom described the ad campaign as something that represented the “outer limit of commodification”, according to USAtoday.com. If you’re not used to presenting photo ID when you roll up to a BK drive-thru or stand at a Burger King counter, you may be intrigued by this special offer. It was definitely a whole new way to access burgers, fries, beer and an adult toy, in one convenient, if embarrassing, package. 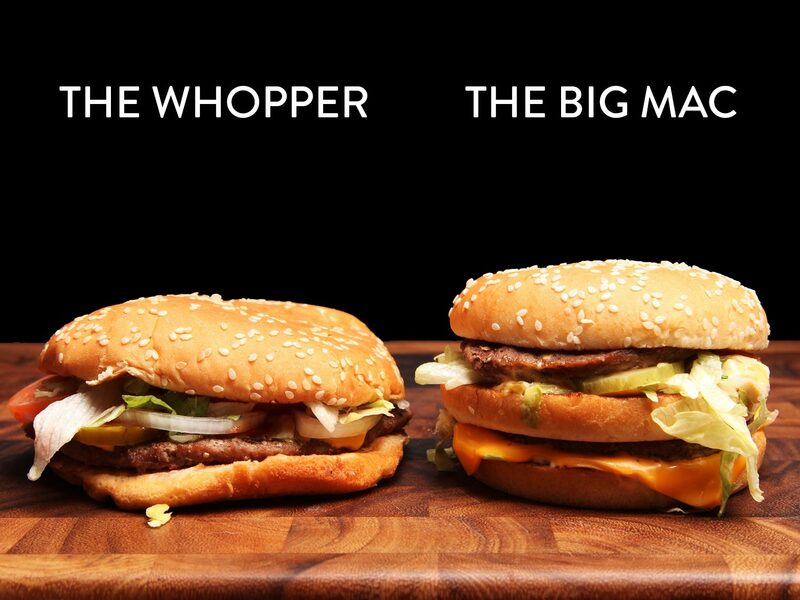 Has Burger King copied McDonald’s recipe for success? 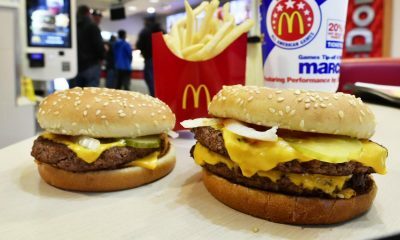 A lot of people think so and there’s good reason to believe that Burger King offers versions of popular McDonald’s menu items at its fast food locations, which are practically carbon copies of the originals. For example, in 2013, Burger King offered a rib sandwich as part of its summertime menu, which seemed heavily influenced by McDonald’s popular McRib sandwich. 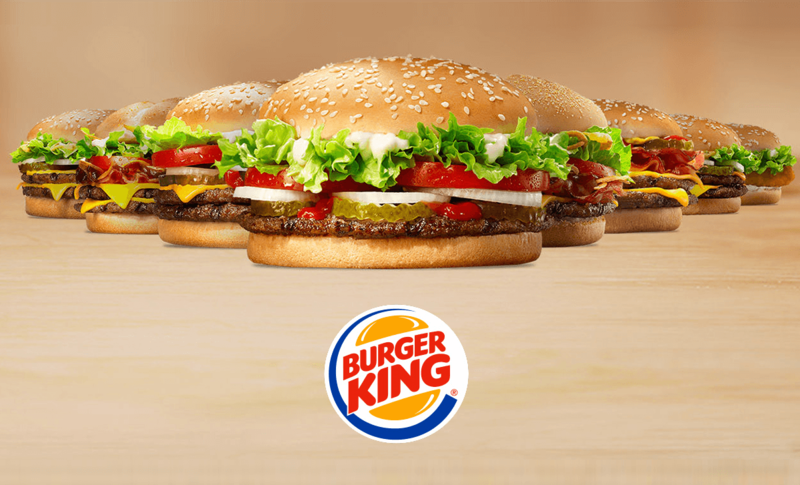 Burger King also made sure that its rib sandwich was available for a limited-time only, just like its McDonald’s predecessor. To grab market share from another popular fast food chain, imitation is often the only workable formula. In December of this year, Burger King stepped up its fierce competition with McDonald’s, by debuting a brand-new deal that was very much like McDonald’s “Classic Meal Deal”. The Classic Meal Deal from Mickey D’s featured one entree, as well as a small, medium or large drink, plus small fries and a dessert. Burger King’s budget-conscious copy was called the $6 King Box and includes, unsurprisingly, one entree, one small fries, a drink in a small size, and a couple of cookies. Sure, the drink in the Burger King version isn’t available in larger sizes, but the promotion is still almost exactly like the McDonald’s version. It’s safe to say that Burger King’s execs keep exceptionally close tabs on everything that McDonald’s is doing and then act accordingly. 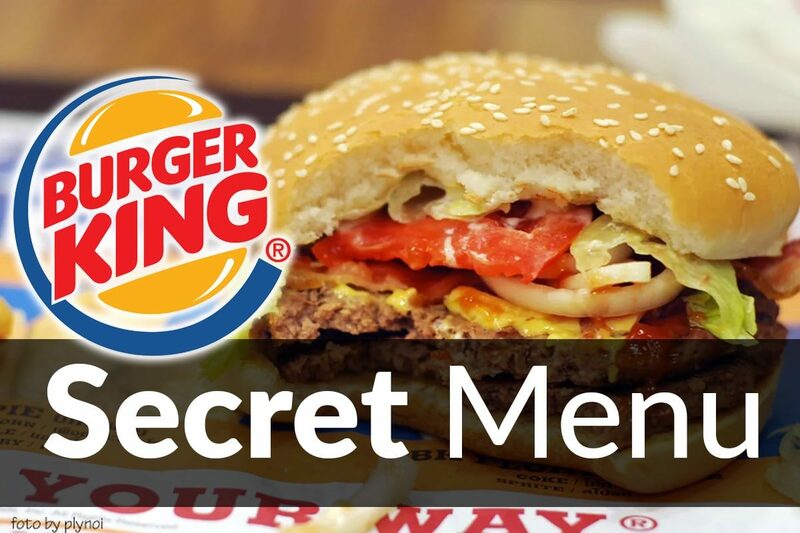 If menu items like “Frings” and “Suicide Burgers” sound good to you, you may want to try and access items from Burger King’s secret menu. Frings are one of these items and they are a fifty-fifty blend of onion rings and french fries. Suicide burgers are loaded down with four grilled patties of ground beef, in addition to special sauce, bacon and cheese. Four patties is a lot of patties, so be sure you can handle it before you take on this secret menu challenge. Another secret menu item option to consider is the Rodeo Burger, which is a western style of cheeseburger with bacon. It’s different because it includes BBQ sauce and onion rings. 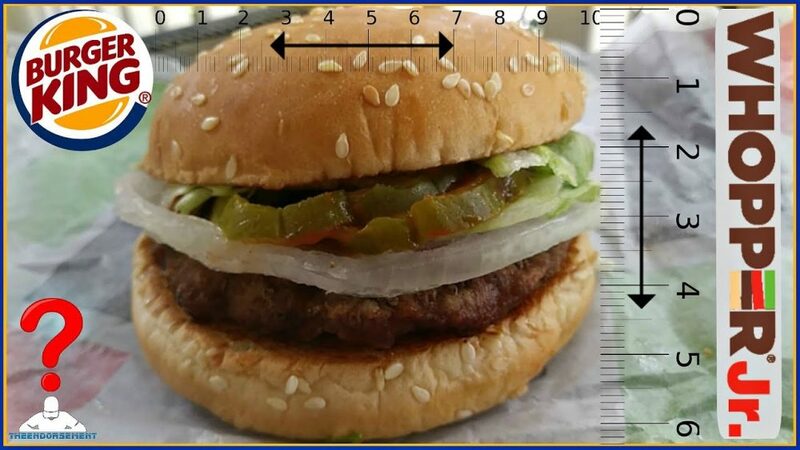 The base of the Rodeo Burger is the Whopper Jr. or Whopper. We already talked about why some former employees recommend skipping Whopper Jr. burgers and ordering Whoppers instead. Keep this in mind if you want to order a Rodeo Burger off of the secret menu. If you want more choices, think about grabbing a secret menu BK BLT. It’s got traditional BLT fillings, inside of a Burger King burger. You may choose from medium or small BK BLTs. If you prefer chicken, go for an Original Chicken Sandwich, but ask for cheese, mayo, tomato and bacon. Actually, just ask for a BK Club. If your server is up on the secret menu, he or she will know what you mean. As you can see, there are a lot of interesting secret menu items. 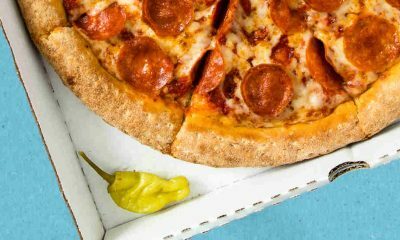 While every location may not honor requests for these top-secret menu items, a lot will probably be happy to oblige. If you’re feeling daring, order the most appealing secret menu items and then enjoy Burger King taste that’s a little bit off the beaten track. 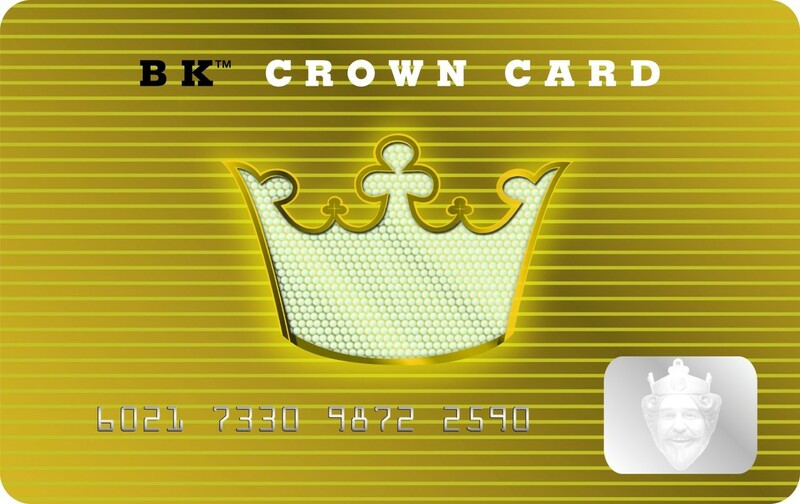 Did you know that Burger King Crown Gold Cards allow cardholders to access free Burger King grub for life? As you might imagine, these cards aren’t just handed out to anyone. They are rare and precious ways to access unlimited burgers. Celebs are the types of people who carry these shiny cards in their wallets. Hugh Laurie, who became so famous on “House”, told the London Times that one amazing perk of being well-known is owning a Burger King Crown Gold Card which entitles him to free burgers in limitless supplies. However, Laurie was just joking around. He didn’t actually own one of those cards. After Burger King execs got wind of his interview, they put him on the list to receive a real gold card. On the same list were George Lucas, Jennifer Hudson and Jay Leno. There is a version of this card that’s basically a gift card. Anyone can get one, but you need to be famous to get a gold card. They are offered to stars who are friendly to the Burger King brand. Robert Downey Jr. got one of these rare cards after throwing props to Burger King during interviews. A couple of celebs who own these cards and use them report that people, including Burger King staff, are dazzled when they see their gold cards for the first time. 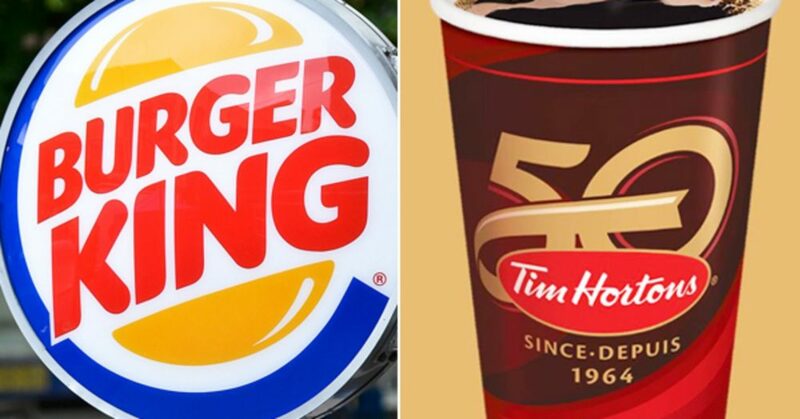 In late summer of 2014, Burger King bought Tim Hortons. Tim Hortons is a beloved doughnut and coffee chain with strong Canadian roots. Burger King paid over eleven billion bucks for Tim Hortons. After that, Tim Hortons became a part of a brand-new company named Restaurant Brands International, which was created just to handle the merger. Restaurant Brands International is owned mostly by a big investment firm based in Brazil, which is called 3G Capital. This big merger was a game-changer in the fast food world. The deal cost twelve billion dollars. Some people feared that Tim Hortons would lose some of its affordability after the merger, as 3G Capital is known for being profit-driven. Some of these fears may have been realistic, as certain Tim Hortons menu items, including coffee, did become more expensive shortly after Burger King and Tim Hortons merged. Tim Hortons has thrived since the merger, which was spearheaded by 3G Capital. At one point, Burger King powers-that-be decided to cater to customers on a whole different level, by offering table service. After customers ordered at the counter, their food was brought to them while they were seated at Burger King locations. The problem with this initiative is that it really slowed down productivity and this translated to higher costs. Burger King found the process of serving customers at their tables too costly to continue with, so table service bit the dust. This service was available for two years, from 1992 to 1994. The fast food chain’s goal was to become slightly more upscale. 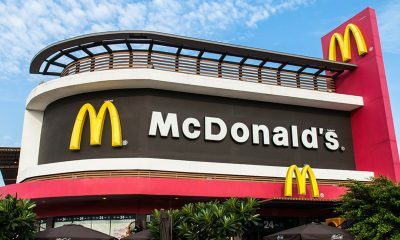 Unfortunately, offering a new and higher tier of customer service negative impacted the fast food chain’s bottom line. The service was only available from four in the afternoon until eight at night, but it still ate up profits, so it had to be discontinued. 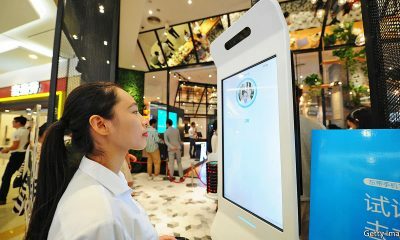 With the service, customers would order, get numbers and then sit down. They would be treated to popcorn while they waited for their food to arrive at their tables. Food would arrive in baskets. Sounds comfortable and convenient, doesn’t it? It was just too good to last. If you want to acquire a Burger King franchise, you’re going to need a significant chunk of change and you’re also going to need to cut through a ton of red tape. 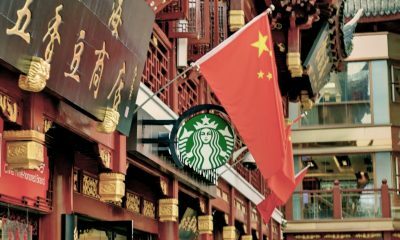 These franchises are reportedly pretty tough to access, although franchise owners definitely get lots of support and training when they come on board. These franchises are in demand. Currently, there are more than eleven thousand franchises in 69 nations and 50 USA states. To get a franchise, you’ll need to spend fifty grand just for the franchise fee. Your total investment to acquire a franchise will be as little as three hundred grand and may cost a lot more. However, you will have a high likelihood of making good money from your franchise. You’ll need a million and a half bucks in net worth to qualify. plus cash liquidity of half a million bucks. Since these last requirements are tough for some people to meet, they do make it difficult for some people to grab these lucrative fast food franchises. Remember the Halloween Whoppers, which had black buns? People who ate them noticed that they had green bowel movements. Apparently, these pitch-black burgers come out green on the other end. The Halloween Whopper, which was also known as the black Whopper, was introduced in 2015. It had A1 Sauce flavor baked into the bun. It also contained a lot of food coloring, which is why it triggered a green end result. Medical experts let people know that the green effect was not harmful. The burgers were as safe to consume as other fast food fare. These burgers really tempted those who love to try the strange and the new, and they apparently tasted great, which isn’t a surprise, because of the addition of A1 Steak Sauce. A1 is a tasty condiment. Unfortunately, the whole green poop thing got a lot of adverse publicity. The Nightmare Burger was a natural next step, right? 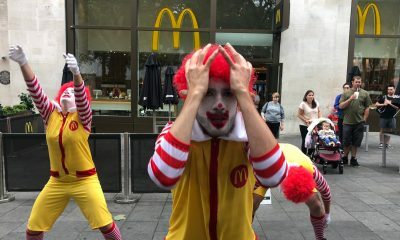 In 2018, the Burger King Nightmare Burger was touted as “clinically proven to induce nightmares”, according to Fortune.com. You are not guaranteed to have nightmares when you consume this spooky burger, which retailed for a little over six bucks. The odds of having nightmares are 3.5 times higher, though. Burger King does have fun special promotions and limited-time only products which are often a bit edgier than what you’d expect from a big fast food chain. One other fascinating special promotion on the edgy side of the spectrum was the Whopper Sacrifice promotion. 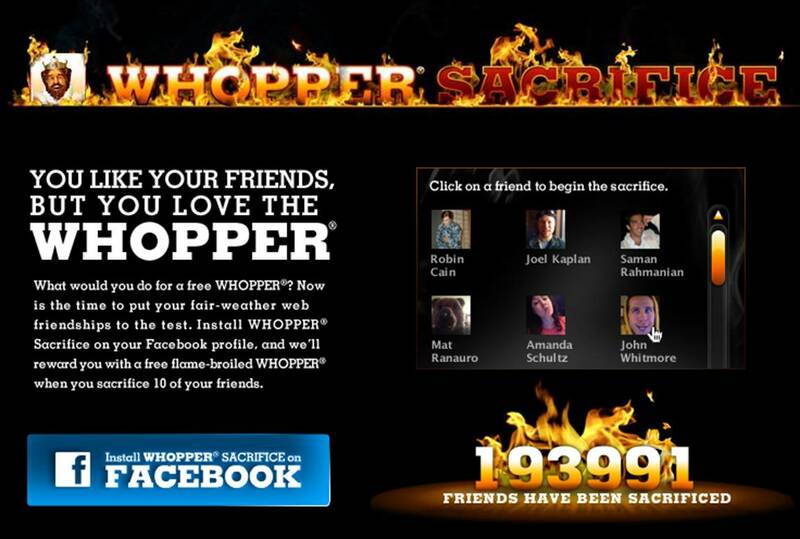 To get a free Whopper, participants had to unfriend, or sacrifice, ten of their buddies. Sure, the unfriending might not last, but still… Burger King offered a special Whopper Sacrifice app which could be installed on Facebook profiles, to facilitate and track the harsh unfriending. This promotion began in the New Year in 2009. To get their flame-broiled, free Whoppers, which retailed for about five bucks at that time, more than 234,000 people ditched Facebook friends. What’s really disturbing is that the app sent the unfriended notifications, explaining why they’d gotten the boot. The notification ended up plastered on their Facebook walls, where all of their remaining friends could see them. One guy who posted about the Whopper Sacrifice on Reddit confessed to unfriending his girlfriend during the promotion. Their relationship did not survive, but the guy says it’s not because of his Whopper Sacrifice. Now that you know Ten Untold Truths of Burger King, you’ve got the inside scoop on this fun and popular fast food chain. Burger King’s wild promotional gambits are exciting to read about. This company pushes things to the edge. Plus, it’s got a great secret menu and so many beloved regular menu items. Burger King uses unique methods to stay relevant in a competitive industry. In the end, though, people drop by mostly because they love tried and true menu items from BK.